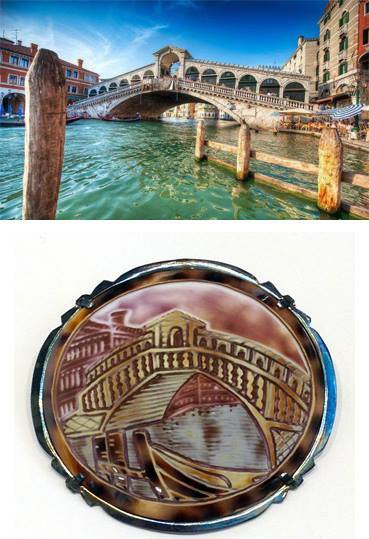 With the help of Marco Jovon of Eredi Jovon, a Venetian jeweller for 3 generations, located right on Rialto Bridge and the only artisan in Venice still producing and selling hand carved cameos, I have organized an amazing competition! 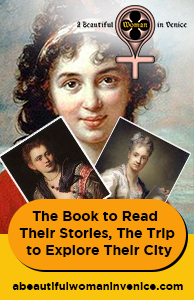 There is a chance to win an antique cameo offered by Eredi Jovon. 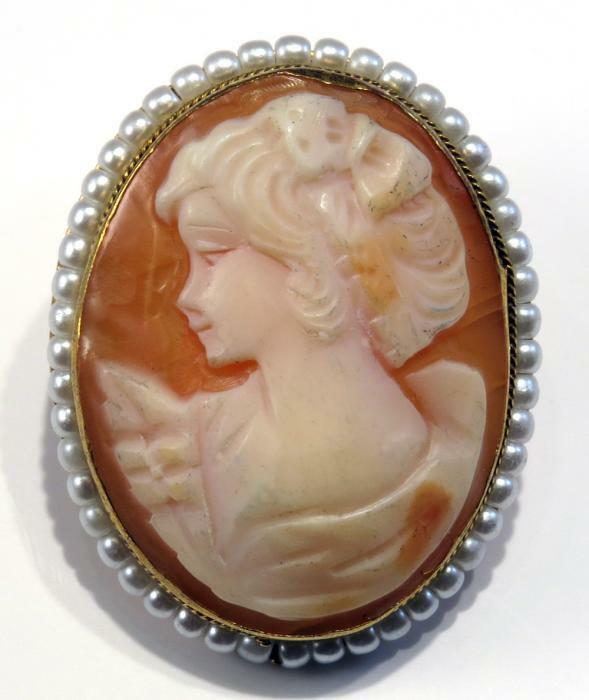 The prize is not just a simple piece of jewellery but an antique Victorian cameo with pearls worth $220/ 165,00! All you have to do is carry on reading and follow the instructions on how to enter the competition. 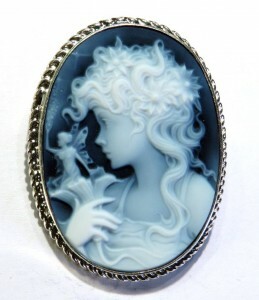 So, what are you waiting for, take a chance and bring home a wonderful hand-crafted cameo! Cameos: Elegant and feminine jewels, finely carved from shells or stones! Last week, in my search to find, and bring to the attention of my readers, unusual and interesting people from Venice (see my interview with Marisa Convento of Venetian Dreams) and to show that Venice is not only about Murano glass and masks (taking nothing away from that, but trying to get people to discover the real people of Venice) I decided to go and have a chat with Marco Jovon, a young jeweller who is as passionate about his work as he is for the city which gave him birth. The Jovon family has had their shop on the most beautiful bridge in the world since the 60s, but Marco’s granddad was a jeweller producing cameos and fixing watches since 1934. From 1961 Marco’s dad took over the shop, still hand carving the cameos and in recent years Marco has taken over. All their cameos are still hand carved and even though they cannot produce them in their tiny little shop on Rialto, they have their own workshop which creates all of their cameo products. They even offer a personalized cameo service, that is you just give them a photo or drawing of what you would like the cameo to represent and they will produce it by hand for you! Marco is still a true artisan, though, because he still makes his own jewels, like necklaces, earrings, brooches etc. (as you can see from the video below). But what is a Cameo? Cameos usually depict beautifully hand-carved scenes or portraits of people or animals in three-dimensional relief. They are made from multicoloured conch shells, corals, onyx or banded agate, which is a semi-precious stone, and since all materials are hard and durable, they are very beautiful works of art. Cameos have been for years, and still are, very precious jewels but they are also symbols par excellence of the past, worn by queens and princesses, often received as a gift or as They are a jewels, of course, but they are first and foremost relief sculptures obtained by carving a material characterized by different coloured layers. There are many materials from which cameos are derived: onyx, agate, corals or a shell choice between the Cypraecassis rufa, the Cassis madascarensis and the Cassis cornuta, as these shells of the family of Cassis have the surface composed of two layers of distinct colour, which allows to isolate clearly from the bottom the figure in relief. They are artistic masterpieces created strictly by hand and they require long and patient working steps. It all begins with the selection of the shell or stone which must be carved, then with the cutting of the top part, then the outline of the profiles of the cameos and the deletion of unnecessary parts and finally with the definition of the shape of the shell or stone. The processing cameo reaches, at this point, a delicate stage: it is fixed on a spindle of wood and the outer part of the shell is abraded so as to bring to the surface the clear layer to be engraved. And it is here that the skill of the engrave plays the most important part: he/she must first draw the subject, and then, with special chisels, carve the shell up to get the perfect sculpture cameo. Finally, the cameo is polished, washed, immersed in oil, degreased and washed again: it is now ready to make a fine display in the windows of jewellers. The ancient Ionic and Etruscan art realized semiprecious stones that are considered as precursors of the cameo, the use of which spread during the Hellenistic era. 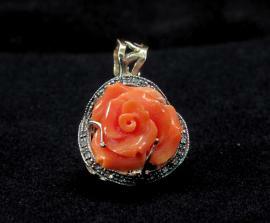 In ancient times the sardonyx stone was used but it soon was joined by the agate and onyx. The Greeks were the first though to turn cameos in precious ornaments which soon conquered ancient Rome: rings, lockets, earrings, brooches, pendants depicting mythological heroes, gods and famous people. With the decline of the Roman Empire a phase of decline began for cameos too, and throughout the Middle Ages they were mainly used to decorate shrines, crowns or chests. With the Renaissance, however, they came back into fashion. And, since then, their success has never diminished. The term Cameo derived first from the Arabic word gama’il (rose flower bud), but the word cameo as we know it today comes through the ancient French name camaheu. 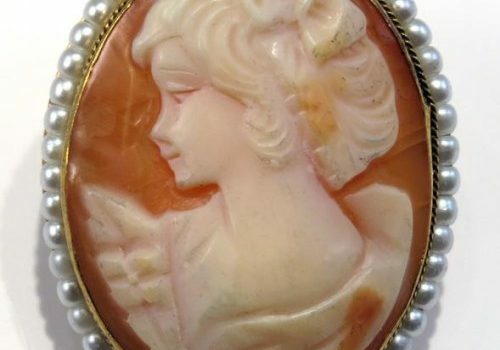 The cameo is the crafted expression most prestigious and most typical of the province of Naples and the whole of Campania, it is a timeless jewel whose charm never declines. But it is also a hand crafted art which has set its roots also in Venice, thanks to people like the Jovon Family. 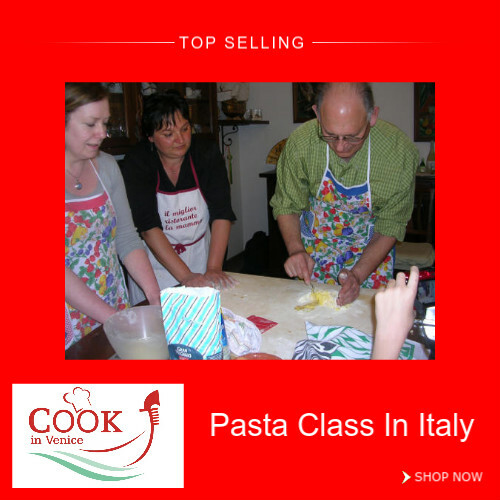 Eredi Jovon as well as selling directly on Rialto Bridge, offer also an online shopping experience JOVON ONLINE SHOPPING. 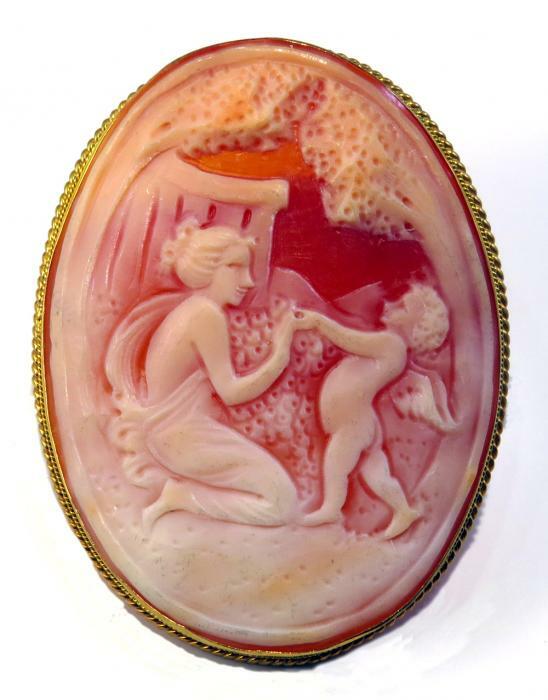 And now for our competition: how can you win an amazing antique Cameo worth $220/ 165,00? Simple: first just follow these easy steps! Once you have executed the previous steps, just place a comment below to let me know you are entering the competition. and giving your name and email address. The winner will be contacted via the email name displayed on our website. The competition. 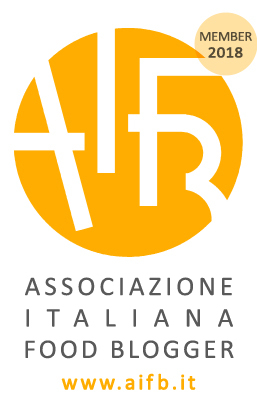 is open from today Monday 11th August 2014 until Monday 25th August 2014, 9am Italian time. SO, WHAT ARE YOU WAITING FOR? 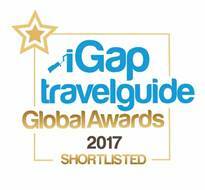 ENTER OUR COMPETION NOW! Win competitions at ThePrizeFinder.com – See more at: http://www.theprizefinder.com/content/victorian-italian-handmade-cameo#sthash.cBF68Ul5.dpuf Free to enter competitions and giveaways in the UK. Win great prizes and freebies. 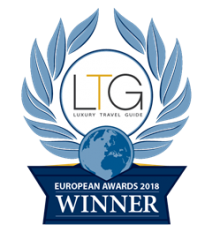 AND THE WINNER IS……. NUMBER 6 VICTORIA!!! The prize will be sent to Victoria asap! Congratulation! And thank you to all those who kindly took part! Previous PostWATER TAXI RIDE IN VENICE – JUST LIKE A V.I.P. I am entering your contest. Your cameos are gorgeous. I would love to win one. Thanks!! 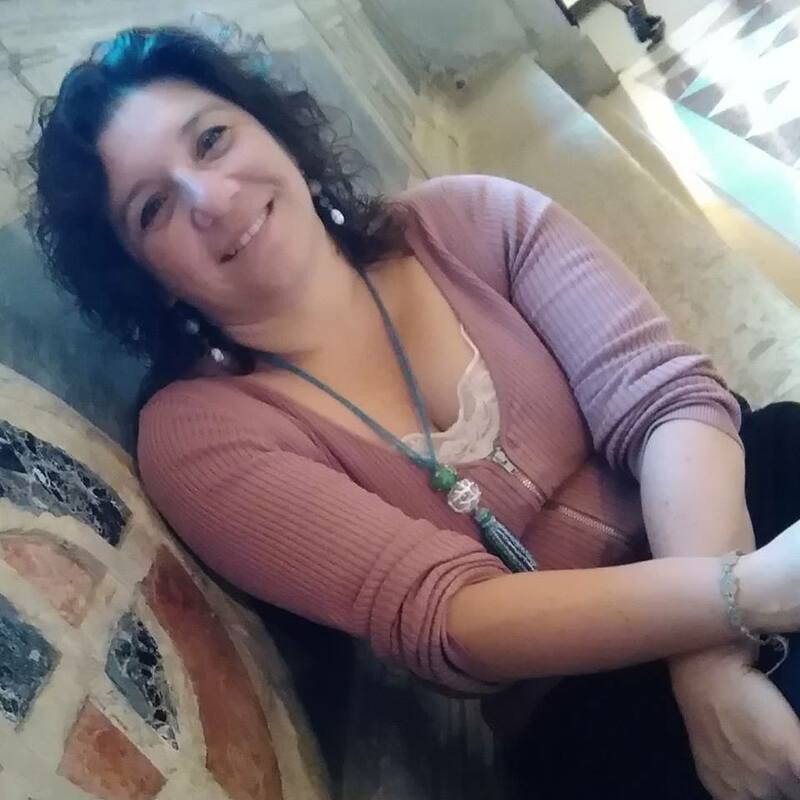 I’ve always loved the beauty and delicacy of cameos – thank you for showing us a true artisan of Venice, Monica! Please enter me! I’m going to visit the shop next May…but, winning the Cameo would be priceless! Thank you so much Monica for doing this! Posted on Love from Italia FB page too!! 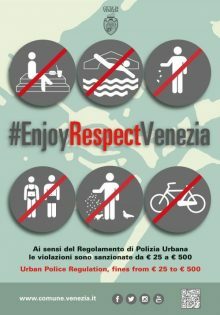 Please note that we will require also that you retweet the blog post with #venicecameocontest and also that you share the same post on FAcebook with the same #venicecameocontest , otherwise your entry will not be valid! I entered the contest and did the steps, thanks! 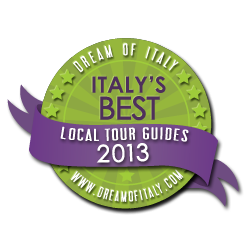 Grazie Monica for the possibility to win….Your cameos are BELLISIMO! All steps done. Reposted on facebook. I don’t have Tweeter.